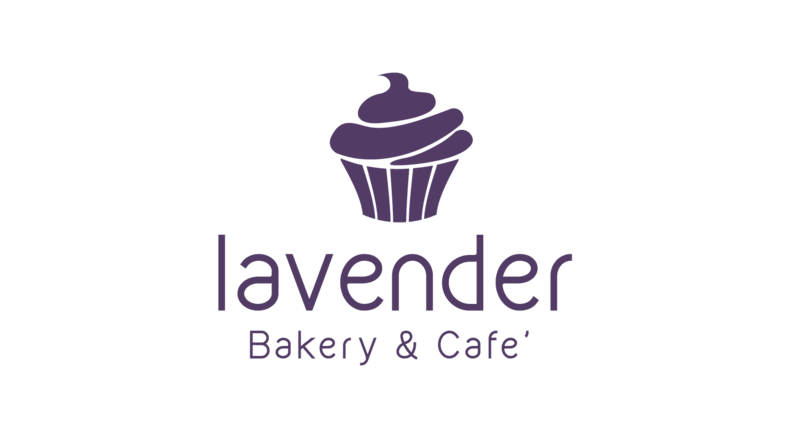 Why should you want to work at Lavender? The answer is simple: because we provide exceptional service and delicious products to awesome people. Our bakery is so special because it’s menu is derived from the top sellers at two five-star bakeries: La Patisserie & Sugar Butter Flour. Both bakeries have won several awards, including the Best Bakery in Silicon Valley 2013. If our delicious recipes don’t do it for you, then our friendly and comfortable work environment will. At Lavender, we pride ourselves on building a unique company culture that encourages employees to stay. Apply today and join our big family. We are also seeking a passionate, self-motivated, team worker to do pastry production for a busy high volume European Bakery. This is a great opportunity for learning as well as growth. This position floats between two sections helping both. We are seeking a passionate, self-motivated, team worker to to help us for the front side of the store. Responsible to create and provide excellent customer service in order to achieve sales goals and represent the store in a positive manner while ensuring recurring business. They are also responsible for assisting customers with choices and help them locate them and provide information about the product in question. From driving, dishwashing or any specifi skill you are good at.